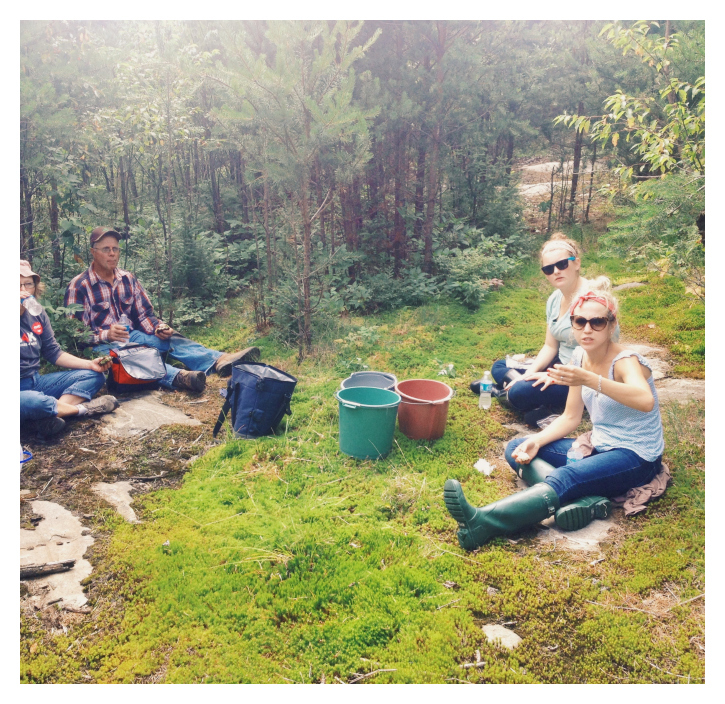 after our long day of picking we ended on a positive note, though very exhausted! 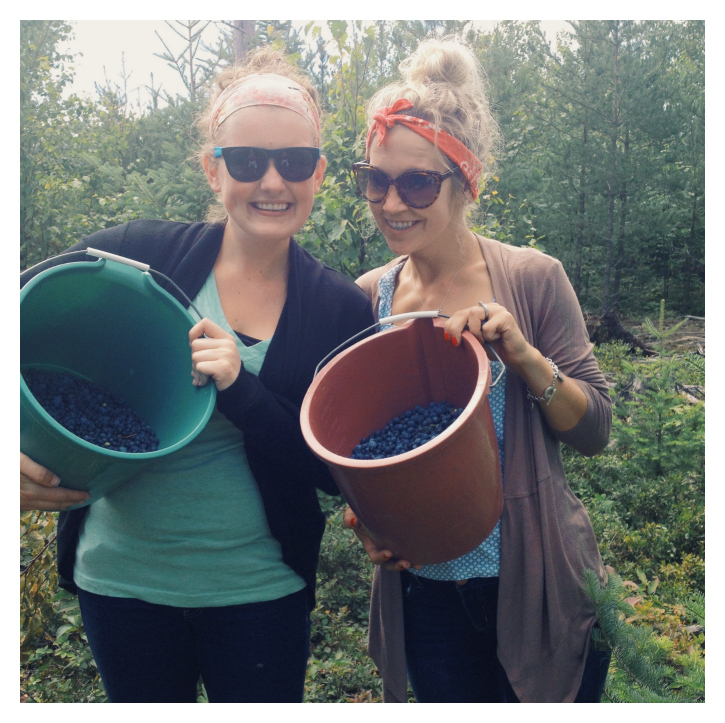 and now we have wild blueberries for days! 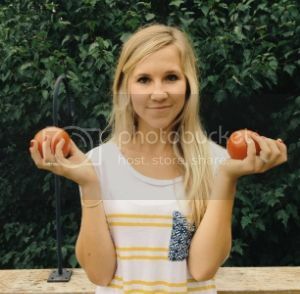 ps: thanks kell for sharing your pictures with me! how much fun! my mom has a blueberry bush in her backyard. picking it isn't as much fun as your picking adventure sounds. Loves like alot of fun!!! Can't say I'm a fan of blueberries -- but BLACKBERRIES! Yeah. I'll pick/eat those until I puke! Love them! Still -- this looks like it was a whole lot of fun! 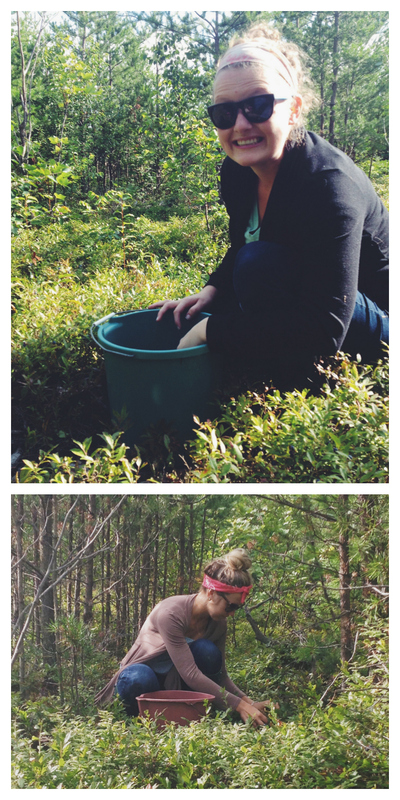 I may need to add a berry picking weekend to my list of things to do! how freakin cute is this? that looks like an absolute blast. i bet it is so worth it to enjoy the fruits of your labor too! blueberries are the best! and you make me realize i need to get hunter boots for this fall...not that i haven't been saying that for over the past year. This is awesome! 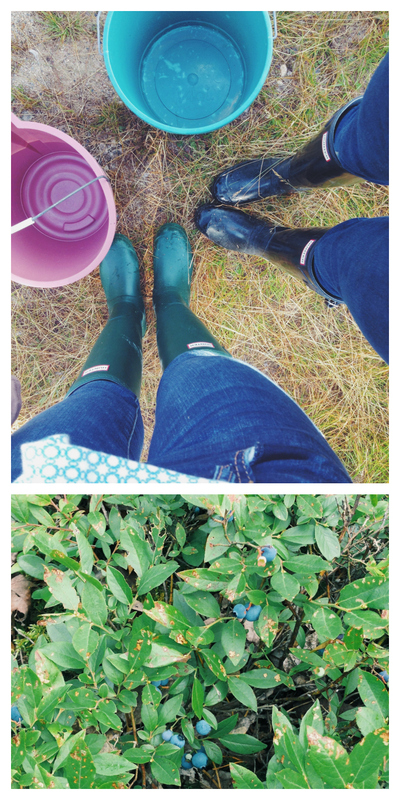 I have always wanted to go blueberry picking! I have heard it's not the easiest though... The work is so worth the reward though:) YUM!